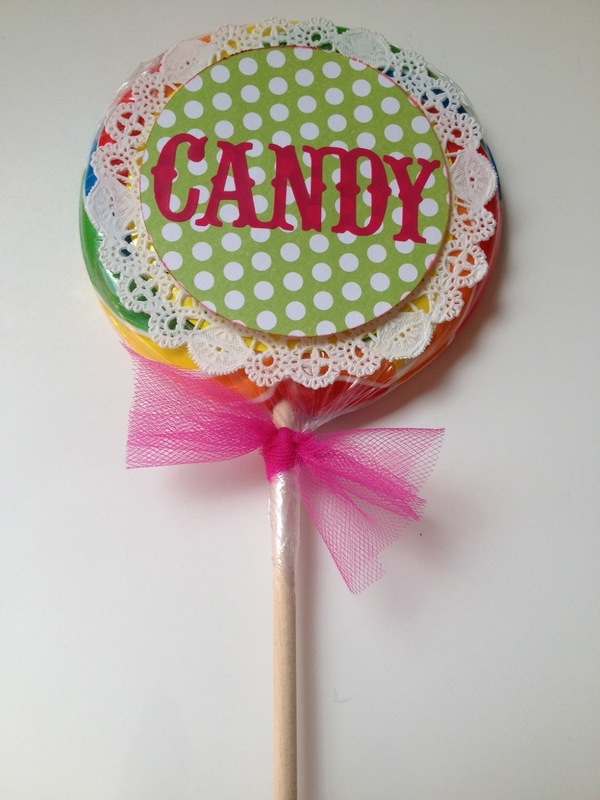 Lollipop, Lollipop oh lolli, lolli, lolli, Lollipop! **POP ***badoom doom doom..... Who knows that song??? 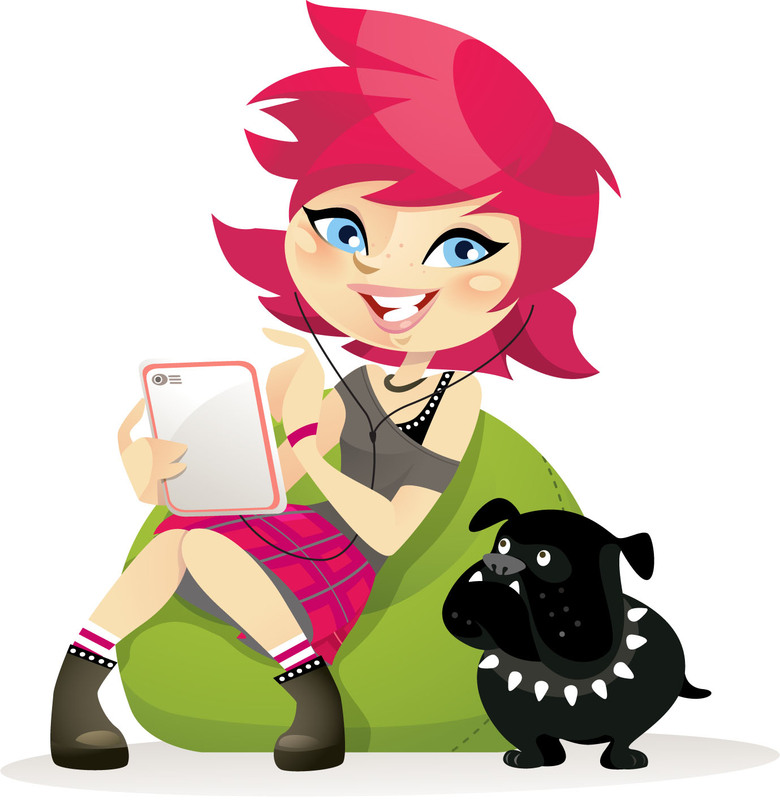 Whoop Whoop, Scrappin Madge here and I am super excited to be the featured designer today. As promised from the last time I posted, I would post another fun Party "idea" using the ever so fun Action Wobbles. 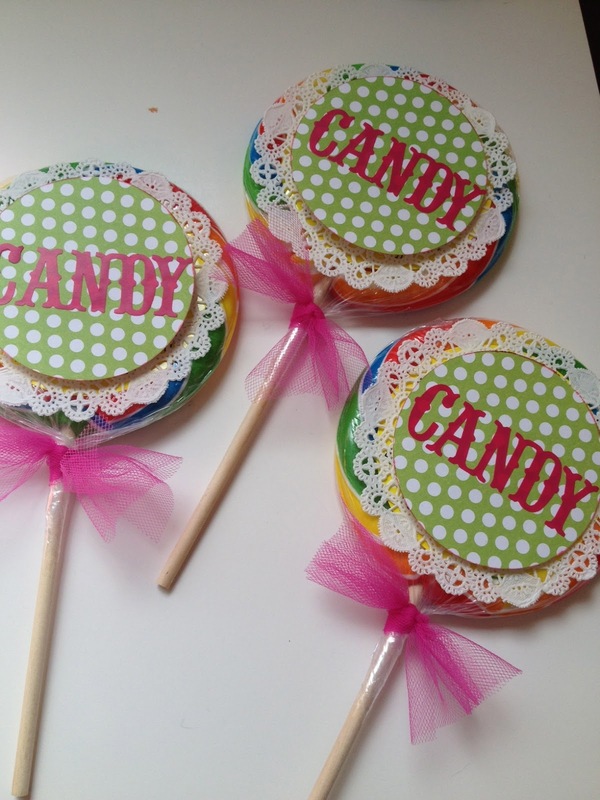 Using fun Large Lollipops and an Action Wobble this is sure to be a big hit! I used a small white dolie and then the wobble, a piece of pattern paper cut into a circle and the word candy I cut on my Cricut using pink vinyl. Tied some cute pink tulle to tie around the stick. For more details on what I used to make these fun Lollipops check out my blog here. NOW is the time:) Get them Here. 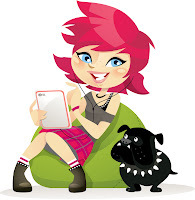 As always leave some bloggie love we love to hear it. What a great wobbling idea Madge! Suckers that have a wobble - very cute! Thanks for sharing! Wobble, wobble! What a SWEET idea!Just Adorable! !